Have you heard of Friday Introductions? It’s an Instagram movement started by The Rising Tide Society as a way to get to know the maker, creator, entrepreneur…you get the hint. 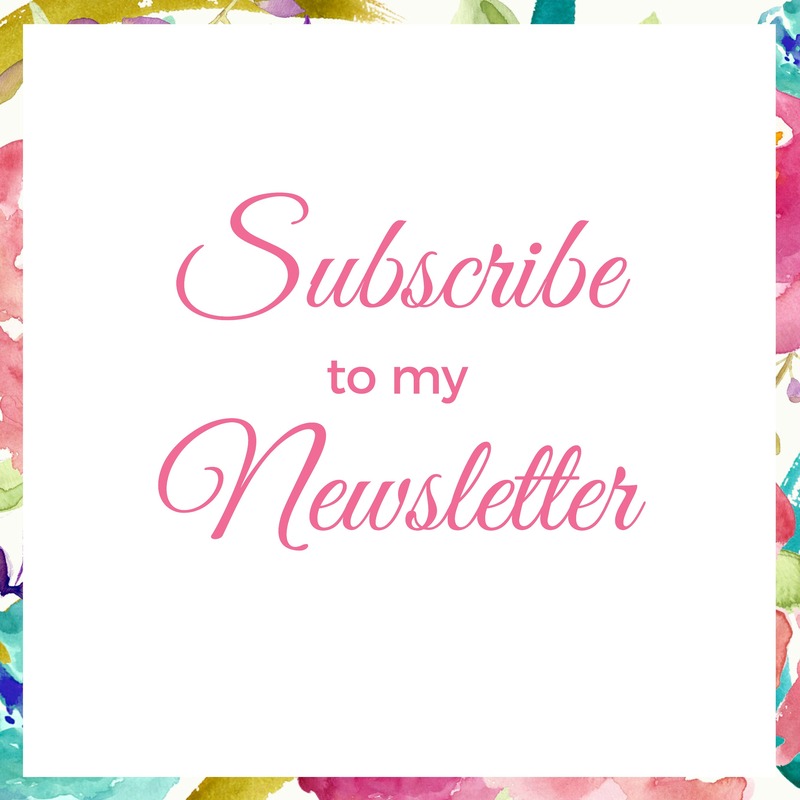 Well, I love this concept, so I thought why not borrow it and use it here on the blog so you could get to know me, and perhaps I can get to know you?! So without further ado, let’s kick off the first of many Friday Introductions! I’m Lisa. 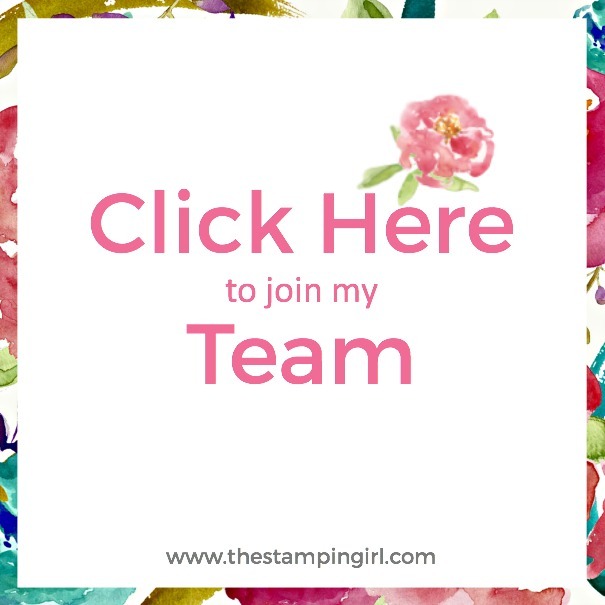 I am the girl behind the blog, and I am so proud to invite you to The Stampin’ Girl Blog. 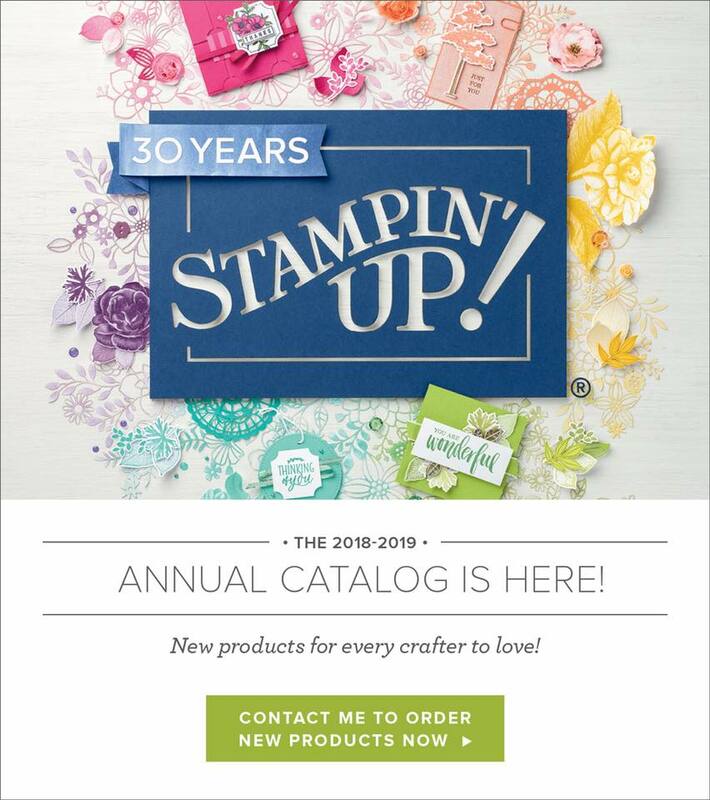 I’m also a small business owner; not just because I’m a Stampin’ Up! Demonstrator, but because I also own a small business called Sweet Paper Studios. With this business, I sell my handmade cards, custom prints, paper party decorations, and other paper goods. I also work full-time as an Education Coordinator at one of our local hospitals. So needless to say, I’m one busy woman! When I’m not working or busy stampin’, I love spending time with my two boys (Eric and Andrew) and my husband Doug. Family is the most important thing in my life, and I just love creating lasting memories with the little things that come from our daily lives. My favourite colour is blue, I can eat grilled cheese everyday, and I have a serious thing for cupcakes, especially chocolate! And I love to bake. Q: If you could sit on a bench in a beautiful woods, who would you like sitting next to you on the bench and why? A: My Nana. She passed a few years ago of Cancer, but I would love to sit down with her just like we used to, with a tea in hand, and update her on everything in my life, as well as listen to how she has been and doing. That was a little deep so don’t feel like to have to dig that far, but I’d love to hear your answers! So please introduce yourself and leave your answer in a comment below!